Did you know it takes someone less than 5 seconds to make a judgment on your website and decide whether they will hang around? First impressions really do matter! 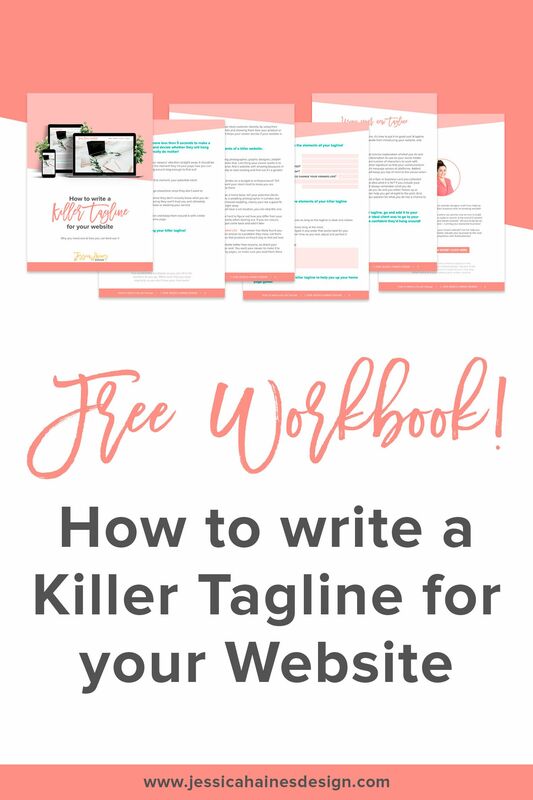 In this workbook, you will learn: - How a killer tagline can keep your ideal client hanging around - The 6 elements that make up a killer tagline - How you can maximize the use of your killer tagline + Fillable sections where you can write your own as you go! 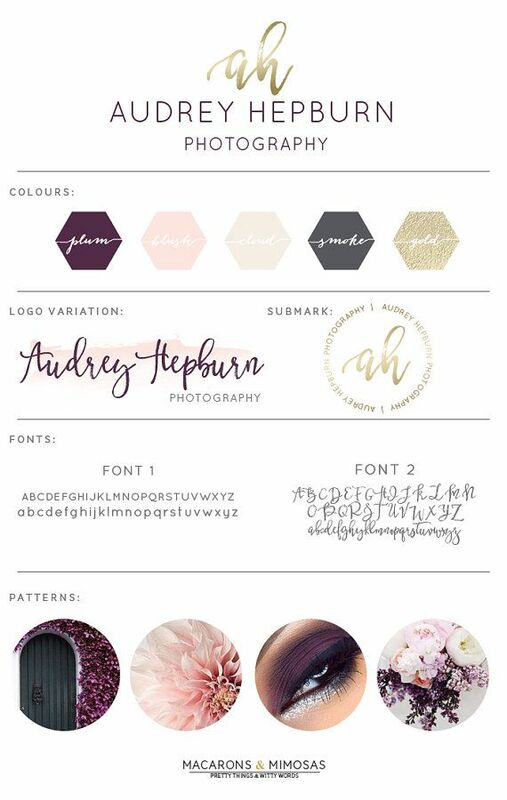 On the blog I talk about my unique custom branding and design process. 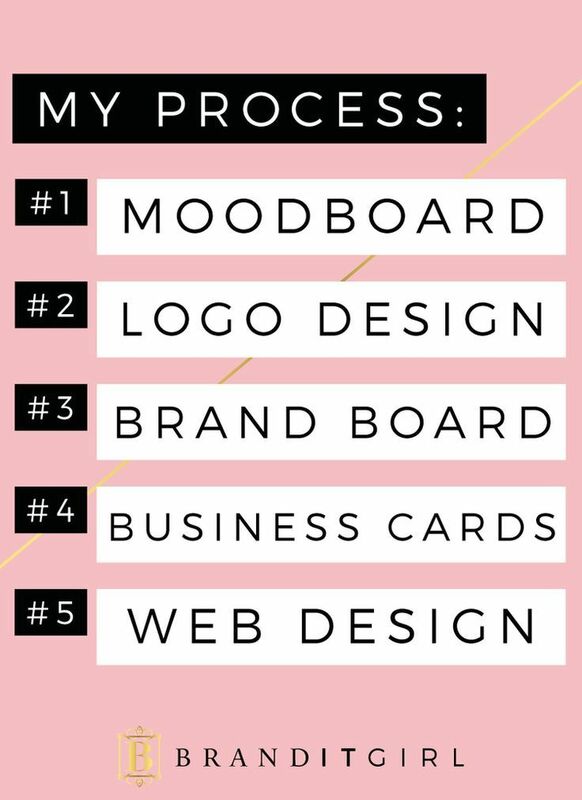 These are the steps of my brand design process. Click through to read all about it!